You need a creative partner, not just video editing software. 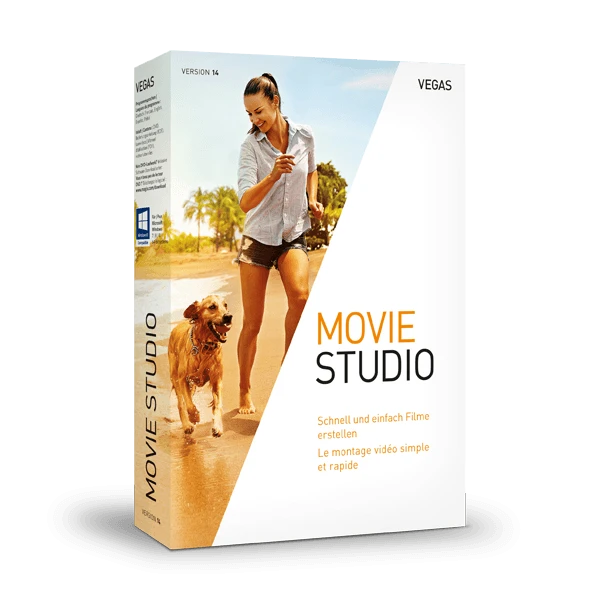 With VEGAS® Movie Studio as your collaborator, transform your digital photos and video clips into lasting memories. Easy-to-use editing tools, flashy titles and stunning video effects provide pure inspiration.